Solubility : Readily soluble in warm water. Aromatic Sulphonic acid condensation products is a synthetic replacement-tanning agent free from free formaldehyde for retannage of chrome leather and vegetable tanned leather. - Color of 50% soln. On Gardener Scale- 12 Max. D. R. Coats Inks And Resin Pvt. Ltd.
for greener environment, lowering of benzo[a]pyrene could be done and hence developed carbores p, carbores f112m, carbores t60 (liquid), petroleum pitch. Standard phenol based liquid resins still do exists. As a reputed firm, we are engaged in offering to our customers a high quality range of Synthetic Resin. The range of product we offer is formulated using superior quality raw ingredients and rich formulation techniques. 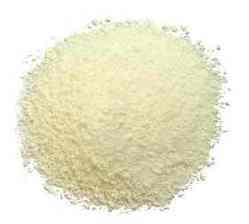 Our offered Synthetic Resin is widely appreciated by our clients for its rich quality and best results. Thermoset molding materials and synthetic resins offered by this unit are widely used in Electrical Accessories and Components, Automotive Parts, Textile Machinery, Railway Signaling Parts, Grinding Wheels, Friction Materials, Laminates, Melamine Crockery, Adhesives, Inks and Tyre Industries. Talrak Construction Chemicals Pvt. Ltd.
High gloss, excellent water resistance, Hardness & setting. 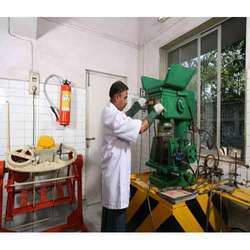 We deal in offering a wide range of resins and synthetic resins for paint industry (chain stop alkyds) to our clients. Prepared using fine quality ingredients, these have gained appreciation for excellent quality and effectiveness. Our range is offered in various specifications to our clients.